The Monster Mystery in Santa's Workshop is Solved! I ran out to the yard when I saw the Egyptian Mummy. It was small and making some weird moaning sounds. ‘Hello, can I help you?’ I asked. It turned around to face me and mumbled something. I began to laugh because even though it was a mumble I knew the voice. ‘Scunner? Is that you?’ I asked. The figure nodded. Kissy and Clumsy were standing behind me. They moved over and began to unwrap him. Clumsy grabbed one end of the wrappings and pulled very quickly. Poor old Scunner went spinning around like a top. Eventually he was free but very, very dizzy. ‘What happened Scunner?’ Kissy asked. He looked at me, big tears in his eyes. ‘We thought you were a Mummy.’ Clumsy said. ‘I’m a man elf, not a Mommy!’ Scunner folded his arms and turned away. He stamped his feet and began to grumble. ‘A very handsome man Elf.’ Kissy planted a big kiss on his cheek. Scunner went redder than Rudolph’s nose. I explained what they had meant and he began to chuckle. P.S. I have a very special job for Scunner. It’s for something that only happens every few years though. Can you guess what it is? You can click here to tell me about it or, scroll down to see what other people have written! Is the new job wrapping presents? I don’t love Santa but I do love Christmas!!! I think it will be putting the toys in the sleigh. He he. I THINK SCUNNER ACCIDENTALY DID SOMETHING WRONG. Snape, Snape, Severus Snape, Dumbledore! Spape, Snape, Severus Snape, Dumbledore! Ron, Ron, Ron Weasley! Ron, Ron, Ron Weasley! Snape, Snape, Severus Snape, Dumbledore! Snape, Snape, Severus Snape! Dumbledore! Ron, Ron, Ron Weasley! Ron, Ron, Ron Weasley! Hermione! I’m Harry Potter, I’m Harry Potter, I’m Harry Potter, I’m Harry Potter, I’m Harry Potter! I think the ‘Very special job’ is………. To help everyone in need of help! I KHEW it was Scunner all along! I think…hmmm…!!! !I know!! !I think the job is to help Santa Claus read and give emails at EmailSanta.com! Was it giving things to the poor? Is it the reindeer olypmics? 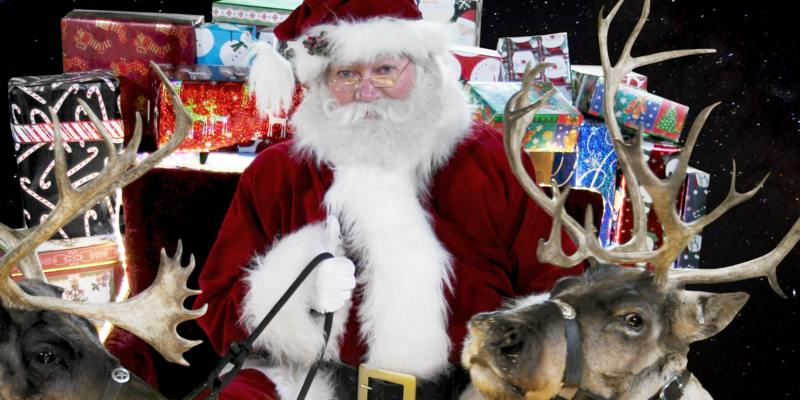 Hi Santa does the reindeer really eat carrots people say they eat oats and pixy dust P.S. (glitter) because i’m leaving you cookies and milk and i’m making food for the reindeer so could you reply what they eat early so i can go and buy it! Thanks Santa! Bye! XOXOXOXOXOX! :-)! Hi Santa! You rock! PS I would like the ultra sonic raider for Christmas. Bye! i love you you are my hero.am i on the naughty or nice list this year?i love christmas can you send me alot of stuff please i hope yo can is devin on naughty or nice i wish everyone was on the nice list tell mrs claus i said hi and the reindeer and the elves.devin dves themoes not belive in you but i do.and bring presents to my dog squirt he deserves them so does my mom and dad and brother. I think it is to train the reindeer. I think that Scunner will deliver the presents. 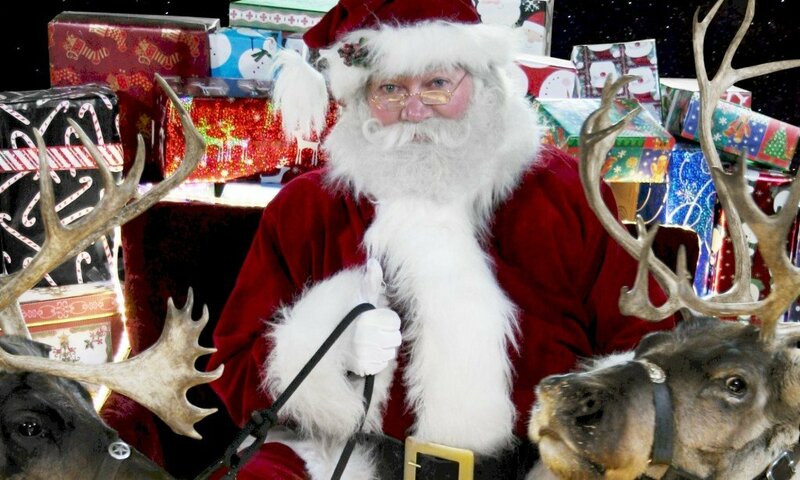 Is he going to have to clean the raindeers stalls for the rest of the year? dear santa claus i am so happy to write messages to you. i whant that i am goint to love this christmas i whant for christmas is .clarice reindeer.ipad touch and my cat back i know you aready so him so can you bring him back. I’m guessing he is helping you give presents on Christmas! I thinks that the SPECIAL job that happens only ONCE a year is having Scunner help deliver presents, and ride in the slay with you SANTA!!! I am not sure Santa but I will give a guess! Is he going to help Mrs Claus in the kitchen for Christmas dinner? Next PostNext The Christmas Olympic Star!